Three Chrome Extensions That Help Students Stay on Task – TC Net-Works, Inc. 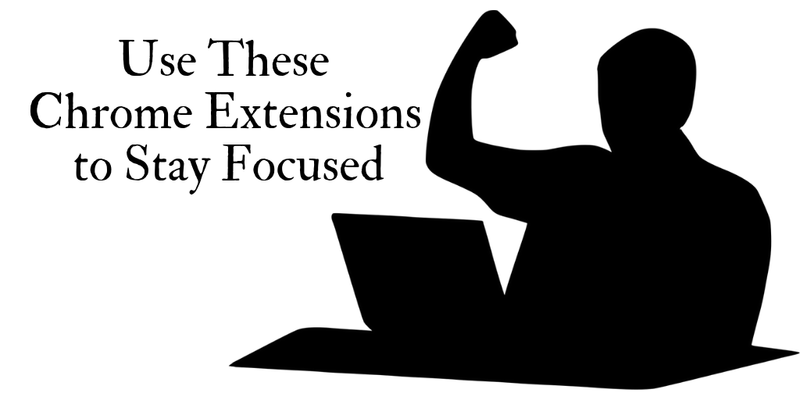 If you or your students need a little help staying on task when working online, try one of these Chrome extensions to help limit distractions whenever a new tab is opened. A video overview of these three extensions is included below. StayFocusd is a Chrome extension that lets you specify the sites that you want to block from yourself or limit your time spent viewing. After you set your time limit and list of sites you’ll see a countdown timer for the amount of time that you have left to view that site for the next 24 hours. ReCall Study Time is a Chrome extension for limiting the amount of time you spend on YouTube, Twitter, Facebook, Google+, and Instagram. When you have ReCall Study Time enabled you will see a huge reminder to get back to work if you try to open one of those five social media sites. FlashTabs is a free Chrome extension that will display flashcards whenever you open a new Chrome tab. The thing that I like about FlashTabs is that it is easy to create your own flashcards to have displayed in your new tabs.